It's time to reflect with our enticing range of mirrors, from top designers and brands like Porada, Calligaris and Tom Schneider. Discover simple, traditional mirrors and unusual contemporary mirrors that set new trends and defy old ones. Find mirrors for your bathroom, mirrors for your hall, bedroom and living room, as well as wall mirrors, decorative mirrors, floor-standing mirrors, full length mirrors and dressing table mirrors. 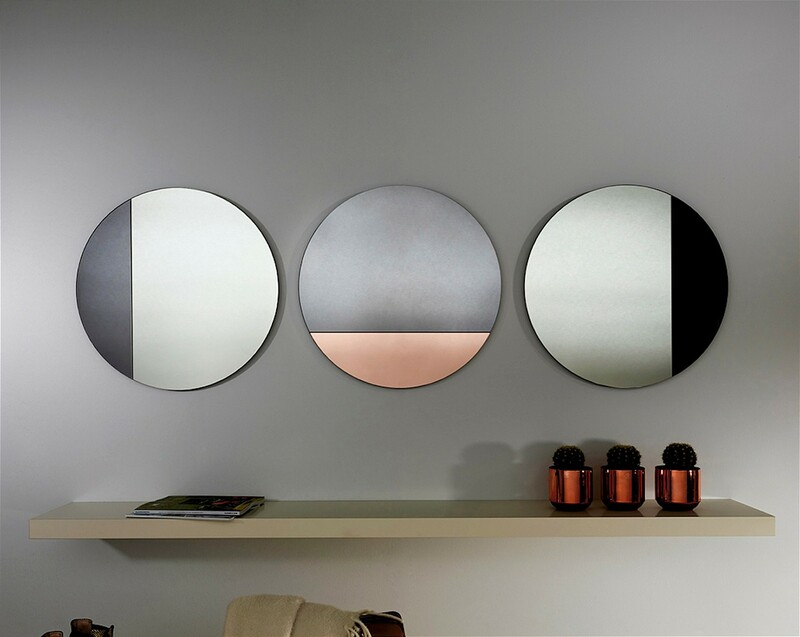 Our mirrors come in a wide range of sizes, shapes and finishes, and many are designed to complement our furniture ranges. 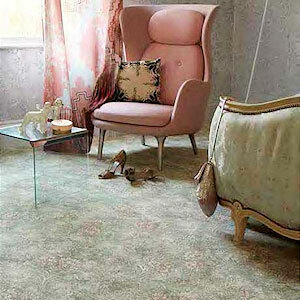 An increasing trend in modern times is to have mirrors in every room. Not only do mirrors reflect light back into the room, they also make rooms look bigger and more open. Here at Vale Furnishers, we are confident that you will be able to find the perfect mirror for your room. Our reflection collection is truly the fairest of them all.